SSOR is out of my insurance network. What should I do? SSOR is in-network with Blue Cross/Blue Shield, Humana, Medicare, and United Health Care. If you have another provider, we offer a cash-pay option. We highly encourage you to submit your claims anyway if you pay cash. Some insurance companies will reimburse you. 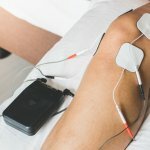 Your first visit is $110, and most patients who pay cash do 30-minute sessions after and those are $60. However, we can adjust for each individual patient’s needs. We are very sensitive to the financial constraints that health care can put on families. Because our expertise is orthopedics and sports, we assure you that your treatment plan will be effective and evidence-based; therefore, you will only get the PT you need. Further, we will work very hard to educate you on a home plan so you can do your program independently. Many patients go to in-network providers and pay months of co-pays and have little to no results. 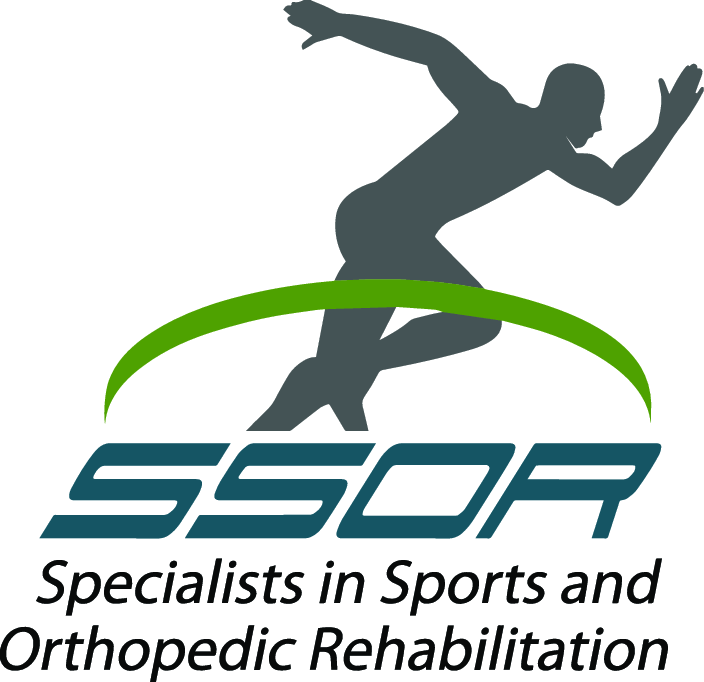 We will get you results quickly at SSOR. The value of our care will be evident to you within a couple of weeks. We believe the value of our services is worthwhile because your program will be individualized and you will not be passed around from provider to provider. If you do choose not to use us for your physical therapy needs, let us help you find in-network providers that will best suit your needs.